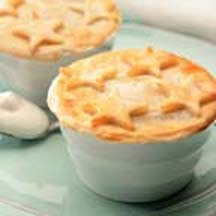 CooksRecipes has quality, kitchen-tested recipes for a variety of party-perfect mini pies and tartlets (open-faced mini pies) that you can count on for successful deliciousness. 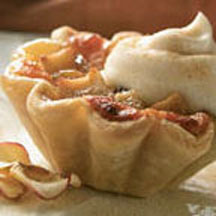 Perfect for anytime celebrations, these individual treats are a delicious variation on homemade apple pie. 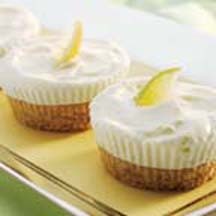 These cute mini tartlets give the fresh taste of spring and are the perfect way to celebrate any occasion. These elegant tartlets take some extra work to prepare, but are well worth the effort. Recipe by Chef Jan Birnbaum.